With “Tomb Raider” opening in theatres on Friday, Warner Bros. is rebooting the famed video game character that Angelina Jolie first brought to the screen in the early 2000s. Oscar winner Alicia Vikander takes on the role and, like Jolie, didn’t go cheap on the physical preparation. 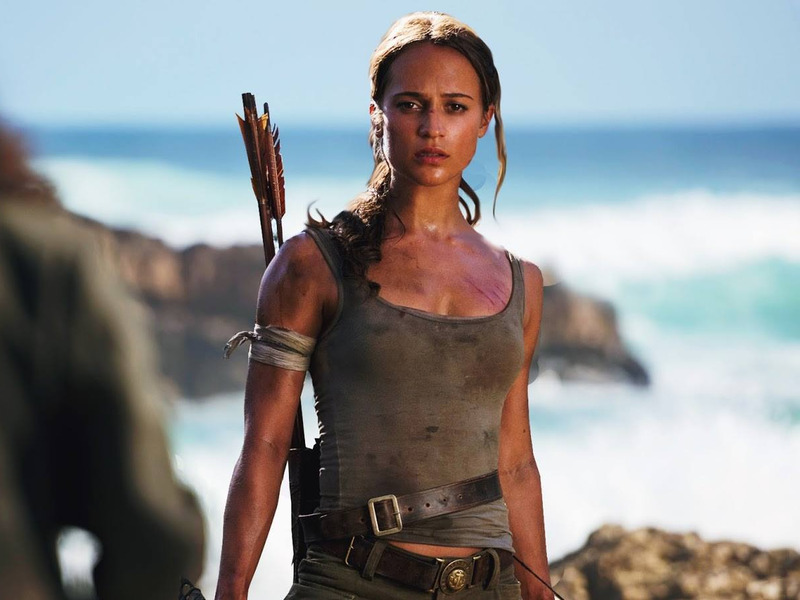 The 5′ 5″, 117-pound actress began working out with celebrity trainer Magnus Lygdback three months before shooting began and added 12 pounds of muscle to sustain the action-packed shoot (Lara Croft goes through a lot in this movie). We dove into Lygdback’s Instagram and found a series of “Tomb Raider” training videos he posted. Join me for another week of Tomb Raider Training! This week we’re going to hit the chest??????? ?